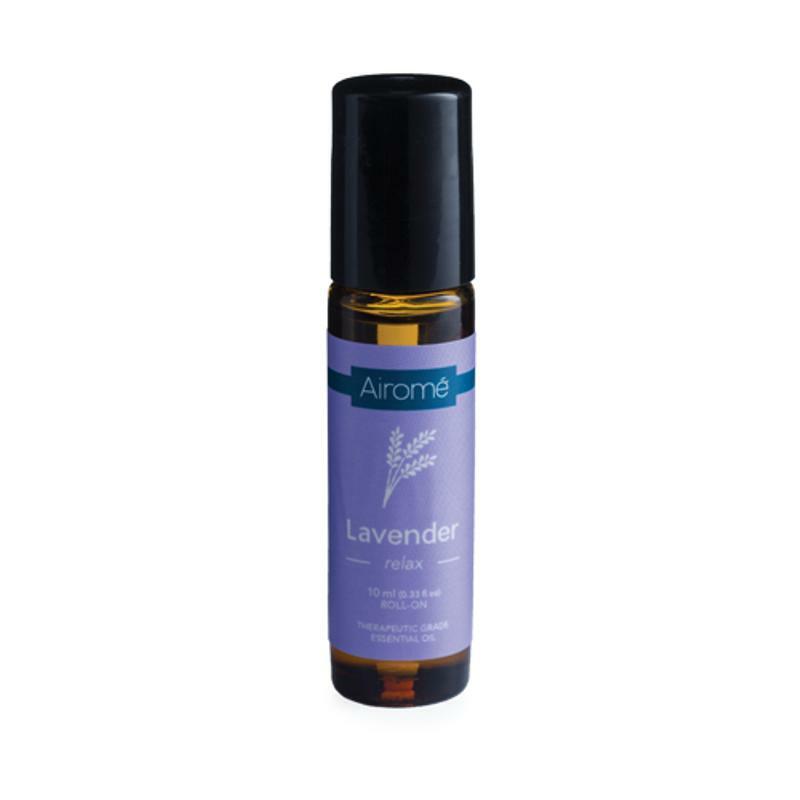 Essential oils are naturally occurring oils that are collected through steam or cold pressed distillation. 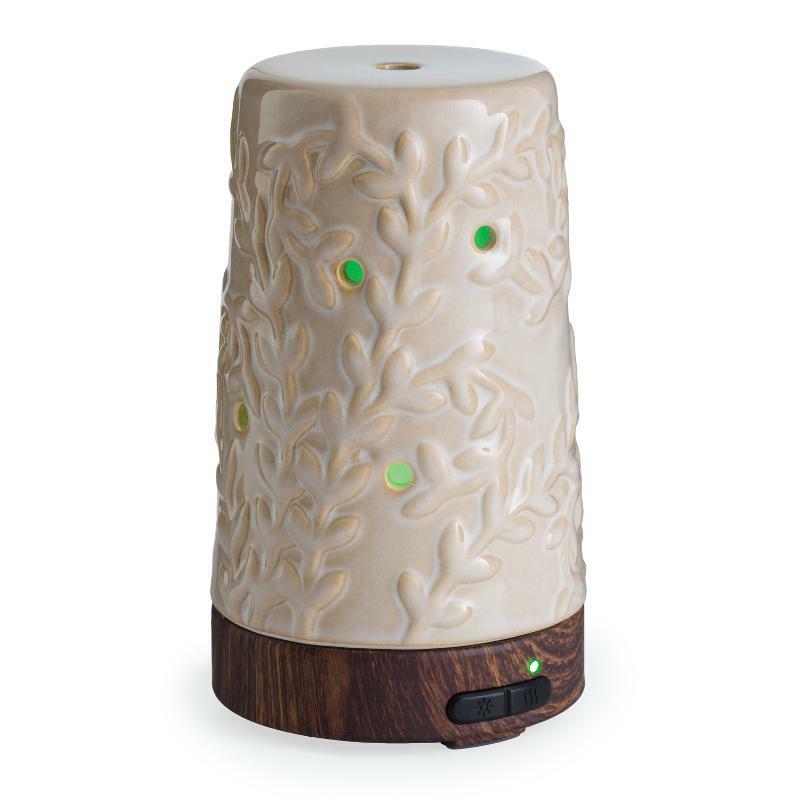 They have the characteristic fragrance of the plant material from which they were collected. 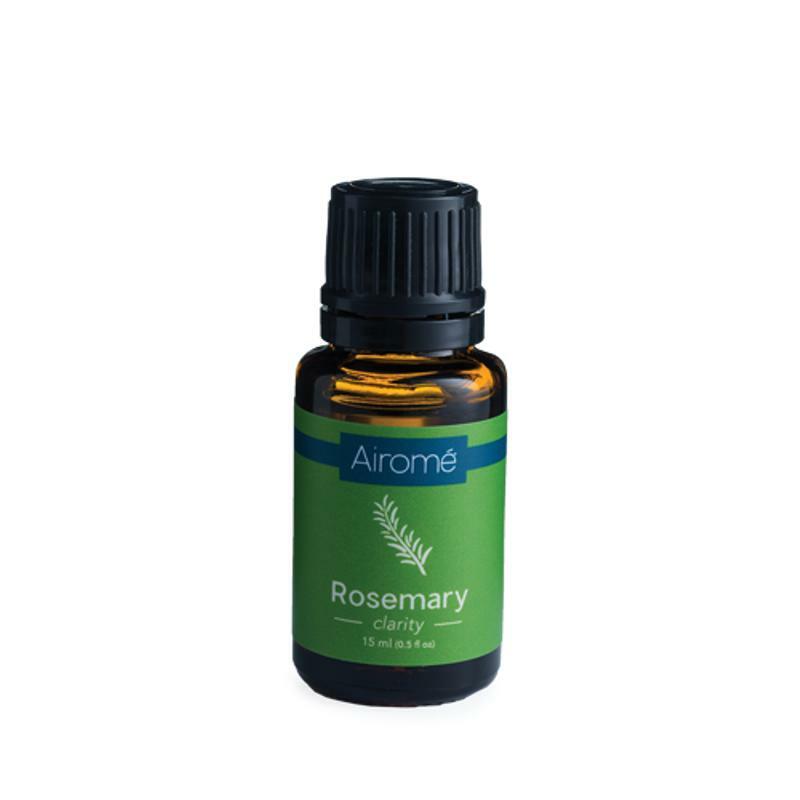 When an oil is characterized as essential it means the oil collected contains the essence of the plant�s fragrance. 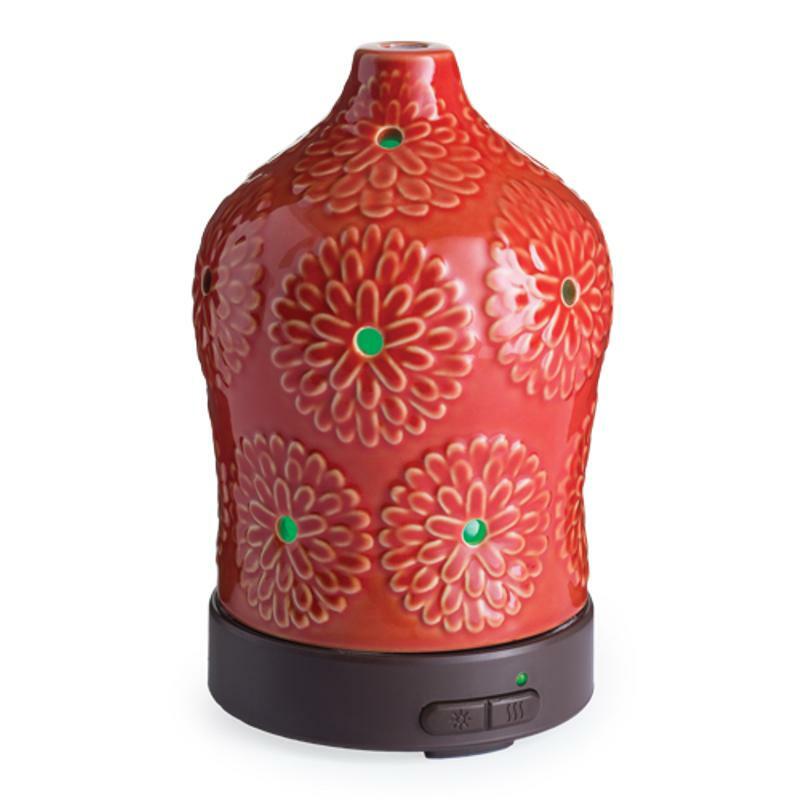 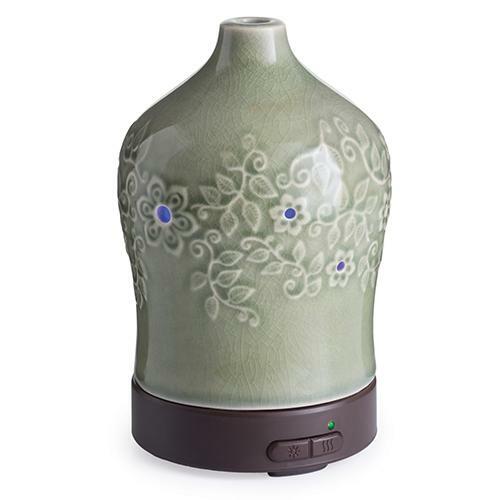 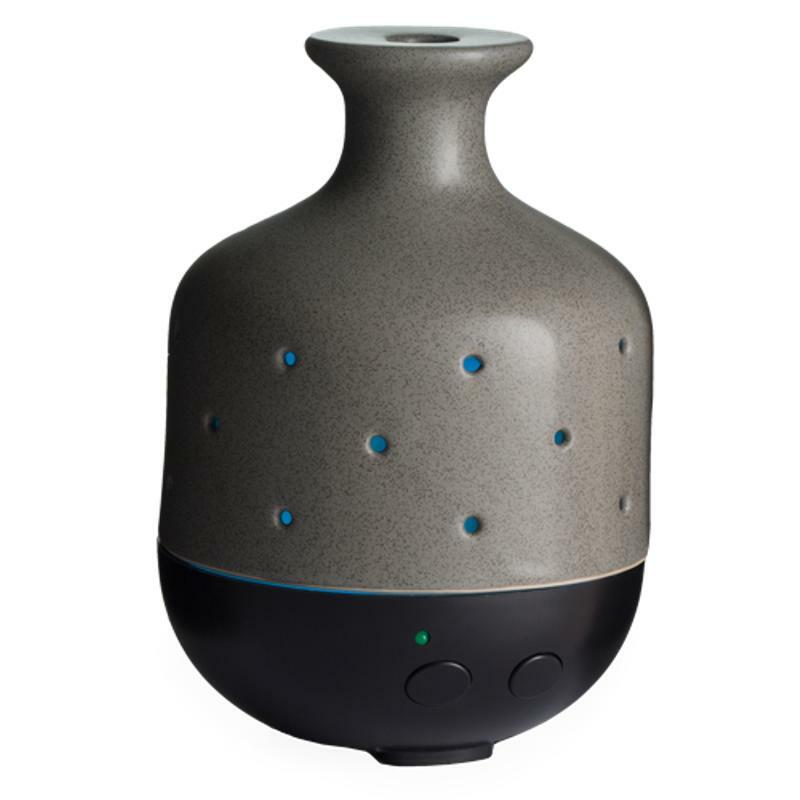 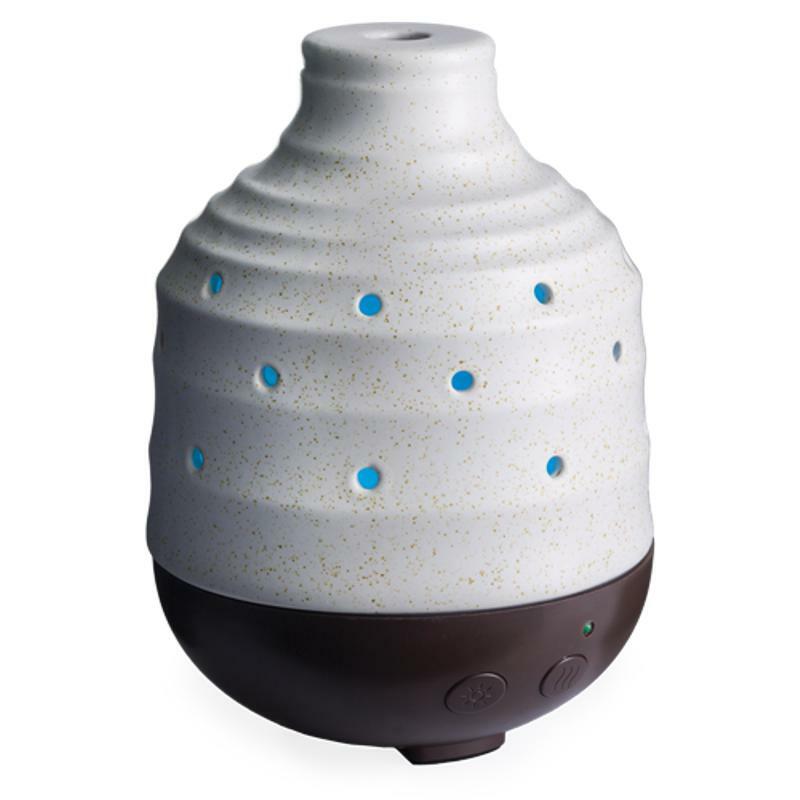 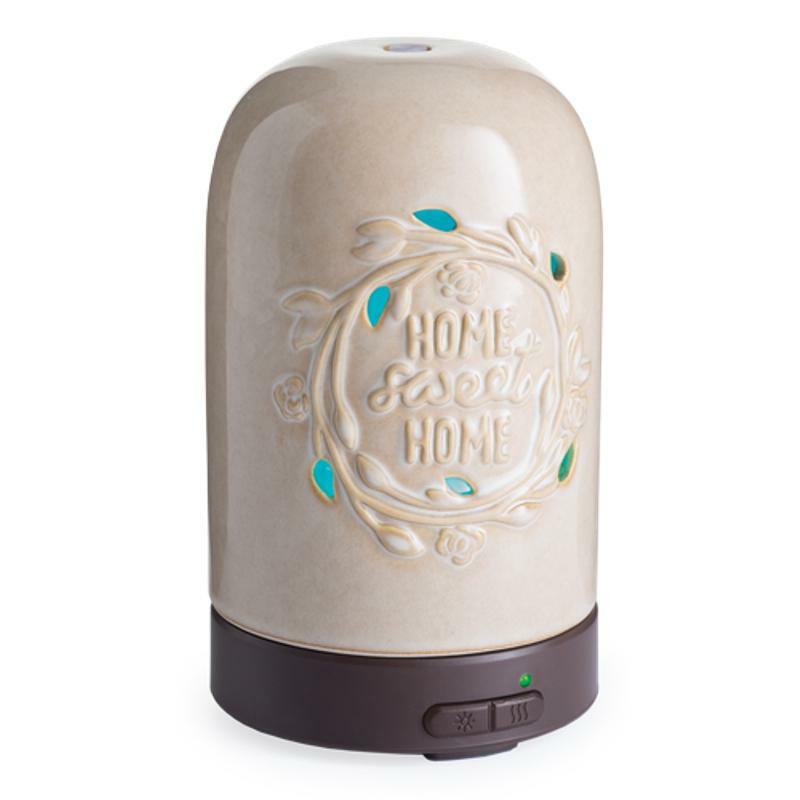 Our therapeutic grade essential oils are designed for, and best used with, our ultrasonic diffusers to provide a spa-level aromatherapy experience at home. 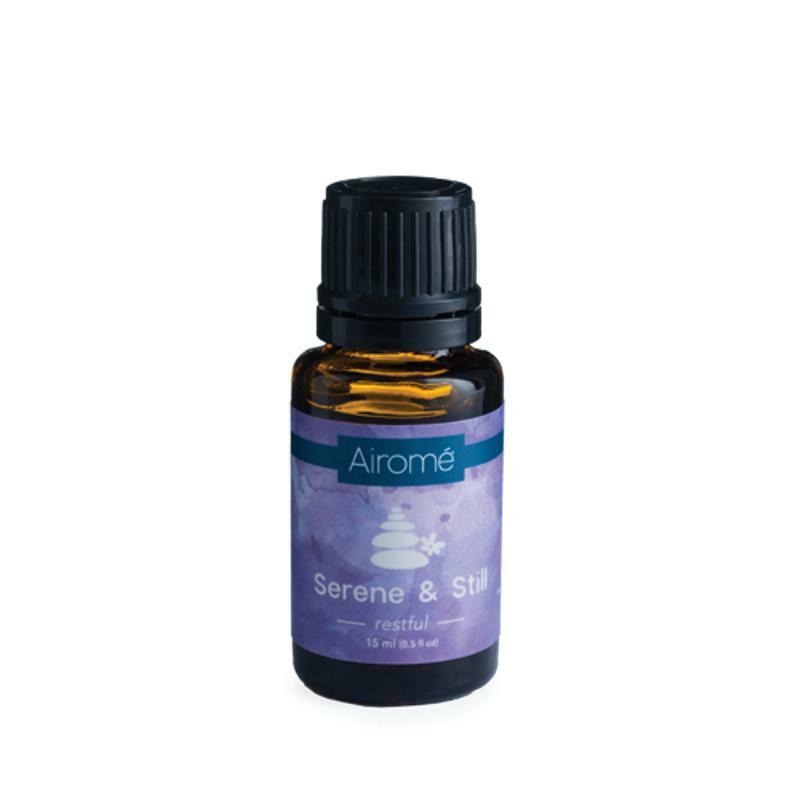 Essential oils can also be used topically when diluted with a carrier oil like olive oil or coconut oil. 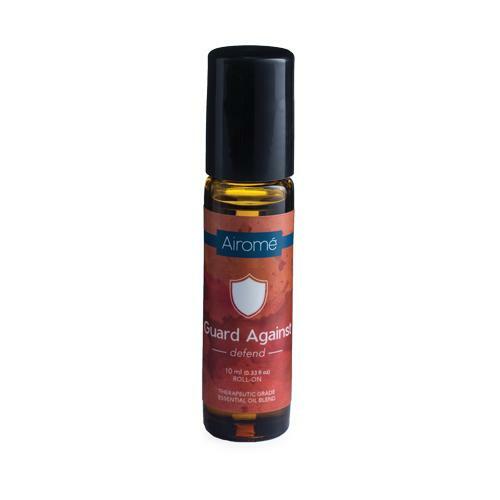 Keep away from eyes, ears, nose, mouth, and other sensitive areas. Best practices state that one � tsp of a carrier oil, like olive, coconut, jojoba or almond oils, be combined with every 1-2 drops of essential oil. 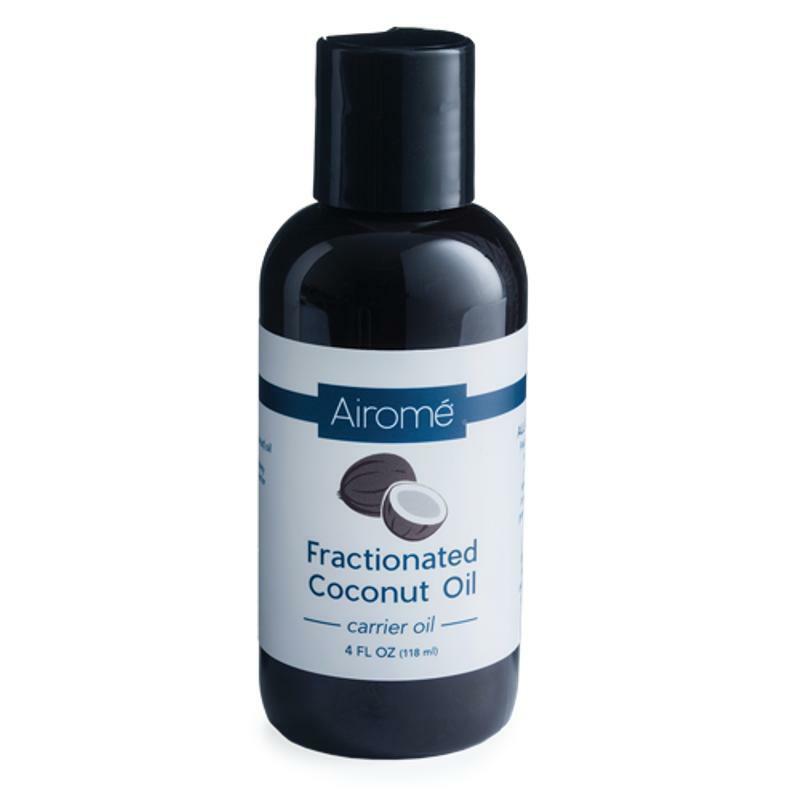 Our suppliers perform GC/MS (gas chromatography/mass spectrometry) tests on every batch of oil after it's collected to ensure what is bottled and distributed is 100% pure and free of synthetic fillers. This guarantees that each and every one of our essential oils and blends are 100% pure and therapeutic grade. A complex, earthy aroma for the free spirit. 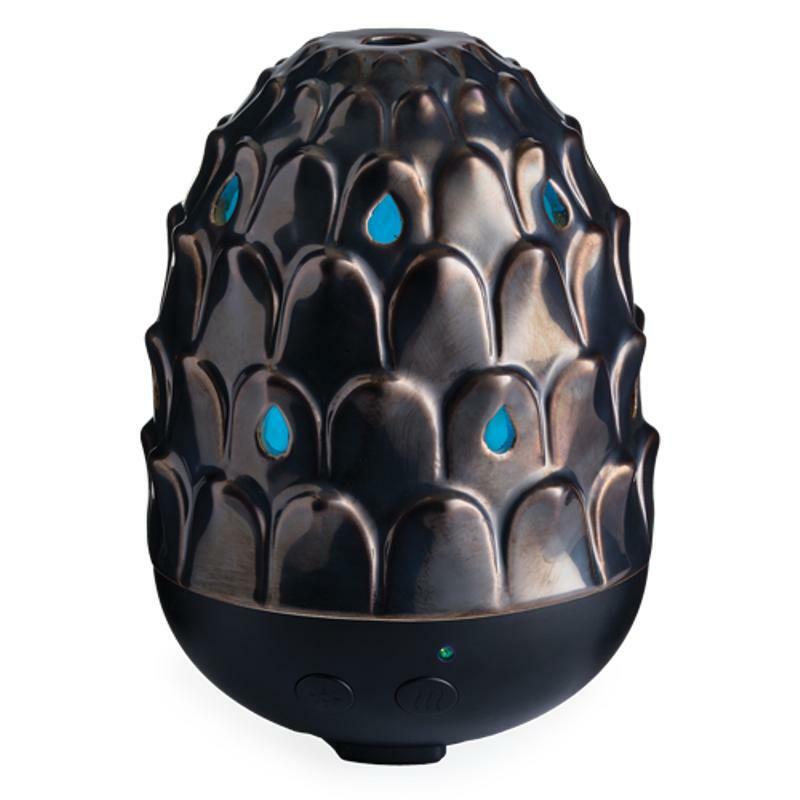 Diffuse to create balanced and peaceful feelings. 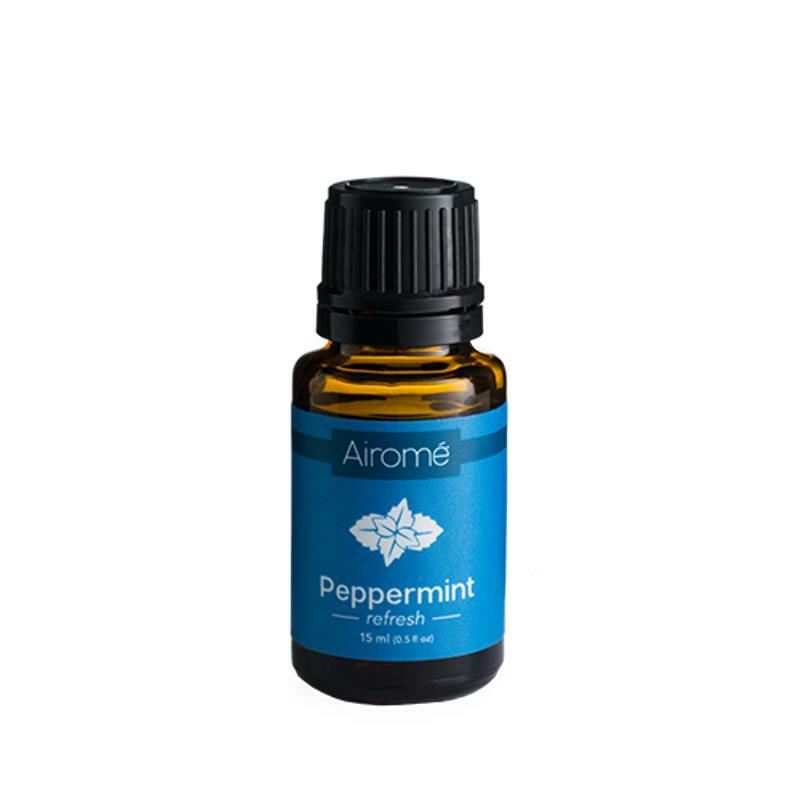 Native to the Mediterranean region with a familiar, fresh and herbal aroma. 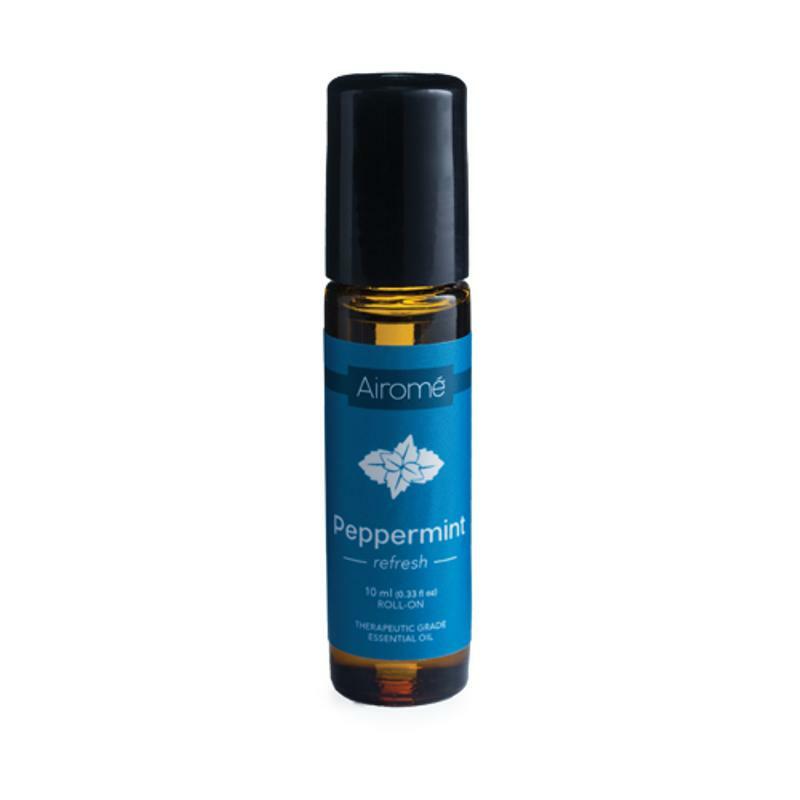 Diffuse it to strengthen mental clarity and energize. 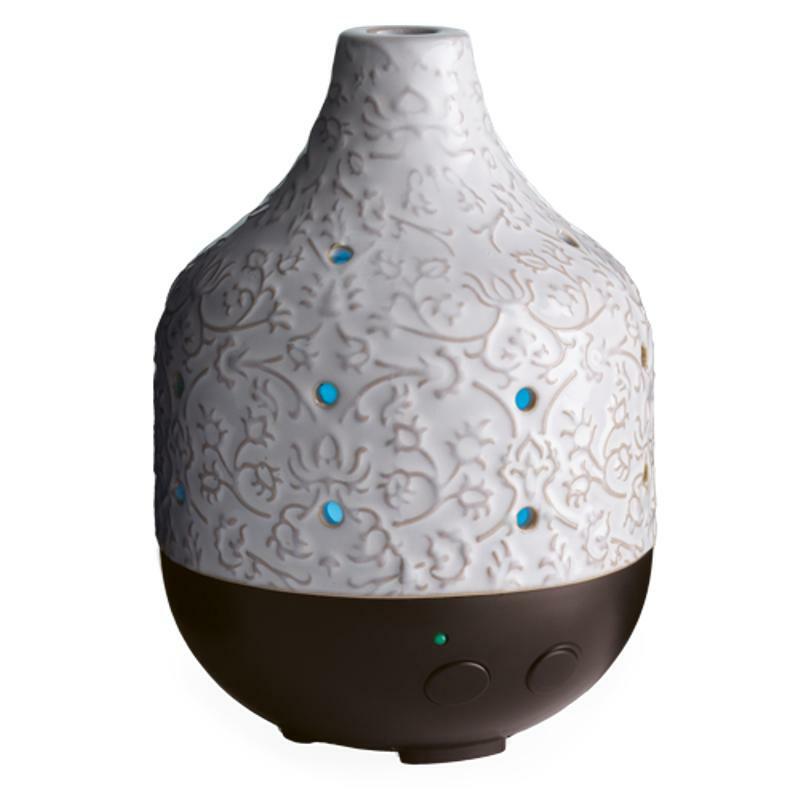 anise, eucalyptus, orange, peppermint, spearmint, and tea tree. bergamot, grapefruit, lemon, mandarin orange, orange, and tangerine. cinnamon, clove, orange, eucalyptus, and rosemary.